' vinSUITE - Blog - The 5 Elements of a Successful Sales Email: What Wineries Can Learn From Meatpacking, Automobile Production, and Radio Ads. The 5 Elements of a Successful Sales Email: What Wineries Can Learn From Meatpacking, Automobile Production, and Radio Ads. Despite popular belief, Henry Ford did not invent the assembly line. He stole the idea (I know, sorry). 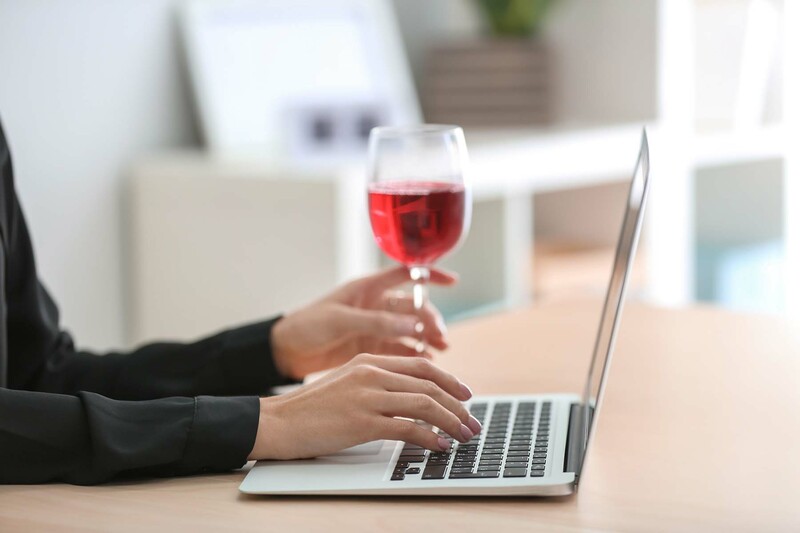 If there’s a silver lining in your now bursted bubble, it’s that I’m going to share how you can do something similar in creating emails to your winery customers. It turns out that streamlining your emails to go out in less time than you can say “Model T” (and with better results) is actually quite simple. Just don’t tell Henry Ford we told you. Let’s begin with Armour Refrigeration, who produced the world's first refrigerated train car. Naturally, the next step was to fill those cars with products and make some cold hard cash. So started the Armour Meat Packing Facility. Imagine an early 1900's brick warehouse with a trolley system hanging from the ceiling. Meat hooks dangling in mid-air, ready for animal carcasses to be strung upon them. In this facility, the cattle or pigs (not sure which, honestly) would be brought to the top of the multi-story building… and slaughtered. They would get hung on the trolley system, then be progressively rendered and packaged at the next floor down. To get to the next floor, they would use wooden chutes. At the ground level, they packaged and crated the finished perishables into the refrigerated boxcars, then hauled them off to metropolitan areas around the nation. 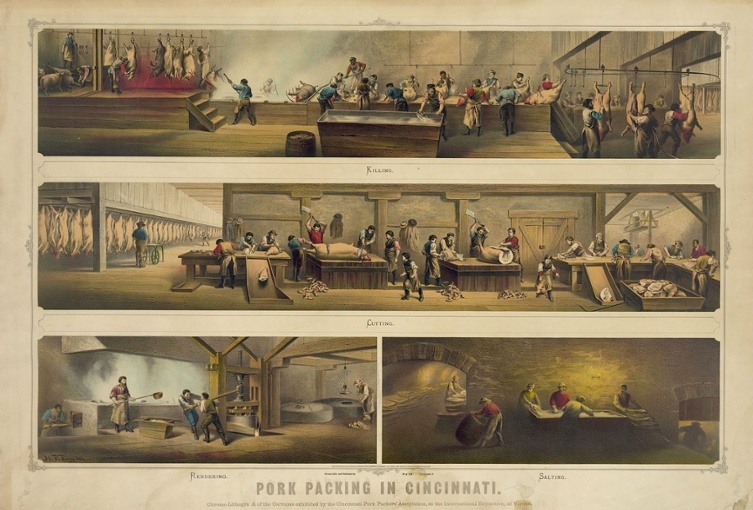 Henry Ford cited his visit to this plant as the inspiration behind his assembly line. The same thing - only in reverse - was to become a proven industry best practice. Tailored and adapted to the unique business needs of countless other industries. Indeed, stealing an industry best practice is very lucrative. How does this relate to winery emails? I was in radio for a stint. The owner of the company I worked for made his millions off the “Golden Age” of radio. Mr. Hats. Not his real last name, but it sounds similar. Mr. Hats started out as a radio salesman and now he owns networks in various locales. He’s one of those very persuasive and charismatic types that could argue two different sides and have you believing both are right. He would meet with the sales team every week to go over ideas and strategies, and he'd always have a new lesson to teach us. But just like how every movie or story that exists is a derivative of Shakespeare's work in a way, Mr. Hats’ radio advertising and/or sales lessons would key back to this one document. We would go over our ad copy and he would give us a rating out of 100 points. The rubric and grading scale was crystal clear. 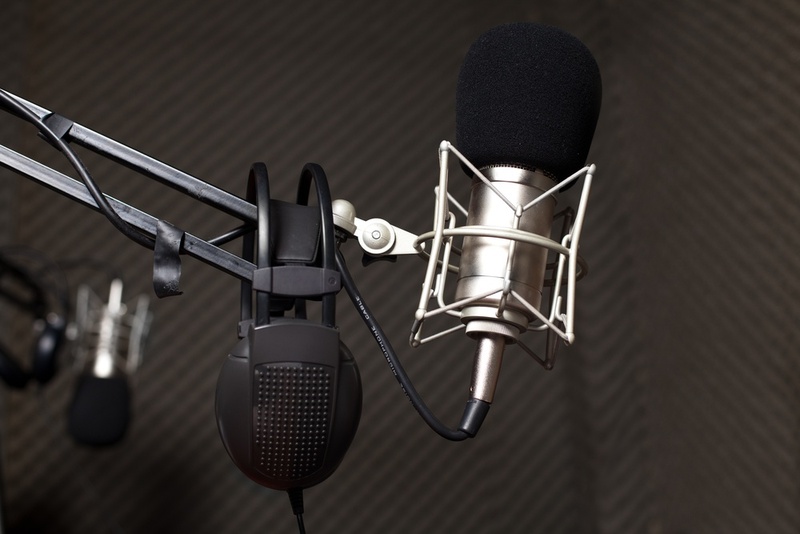 It all centered around the 5 elements that are fundamental to effective radio sales copy. 5 Key Elements. Worth 100 Points Total. It seems so basic, that I doubted its relevancy in the beginning. But anytime I would stray from the basic elements, my clients’ results would be negatively impacted. This is anecdotal testing on my part, but Mr. Hats claimed he had it statistically proven. And I believe him. At Premier Cellar, we’ve been testing (including but not limited to) the same elements in helping to manage the accounts of our over 30+ winery clients. Across the board results were the same, no matter the product/portfolio type or market segment the winery is focused on. Often times when you create an email campaign you get tunnel visioned on certain aspects and forget other key elements. It happens to me all the time. Something seems so obvious to you, but without the context you already have, the recipient might be lost. The great thing is that this list gives you the ability to check your strategy, copy, and design against something tangible. If you have these things covered, you can stop second guessing yourself and get the email out the door. We’ve built it into our campaign creation process and so should you. Skeptical? That’s great! Email is an awesome medium for a skeptic. You can test around these proven strategies. What happens when you do this and when you don't do that. But don't take our word for it. Download the Email Success Checklist and test it out for yourself!